Over time it has come to mean an inmate's promise to conduct him- or herself in a law abiding manner and according to certain rules—in exchange for release. Persons under parole supervision served terms of incarceration and were released to live and work in the community under supervision, with continued adherences to the law monitored (Senate Research Center, 1999). Since eligibility for release on parole is a matter of state law, there is considerable variation in the location, administration, and organization of paroling authorities in the United States. Parole boards may be autonomous panels with administrative support from a department of corrections or a community corrections agency, or they may be a part of the executive branch of state government. Some have direct responsibility for staff who monitor the supervision of parolees in the community while others do not. 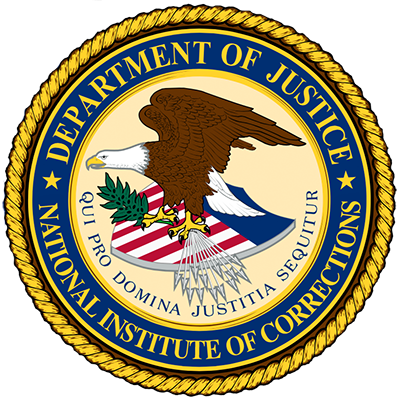 Regardless of the location, administration, and organization of these agencies, parole is a significant component of the criminal justice system.